The Cat Eye. This look has been around for thousands of years. Oh, hiiiiii, Cleopatra, wazzz up, girlfriend? 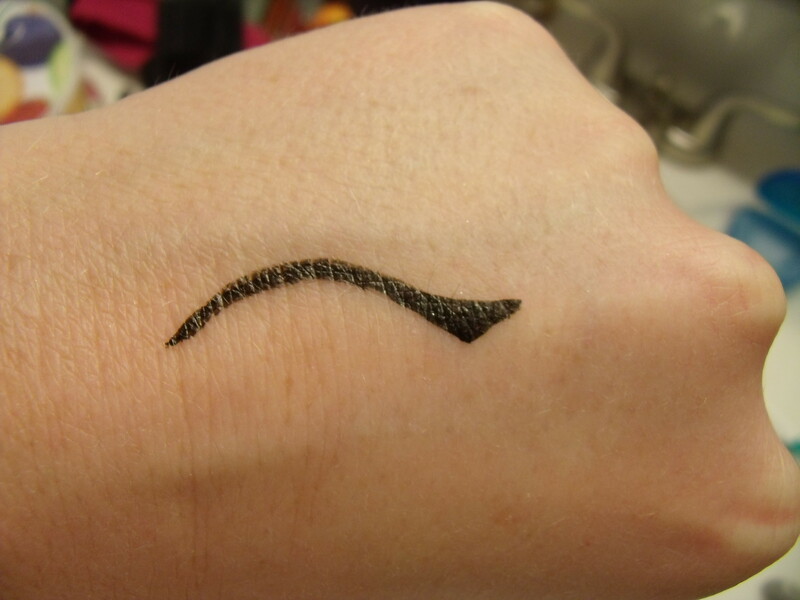 When you master the cat eyeliner technique, it is the easiest and fastest look you can do. In under a minute, it can make you look completely polished and pulled together. Buuuuut, if you don’t know how to do the technique, it can look a hot mess, am I right Everyone Who Tried It For The First Time?? Yikes, the first time I tried a cat eye, the line was halfway across my face. Very Met Gala chic. Except I was just going to work, not hanging out with Beyonce. So here’s how I do mine, hopefully it will work for you too! 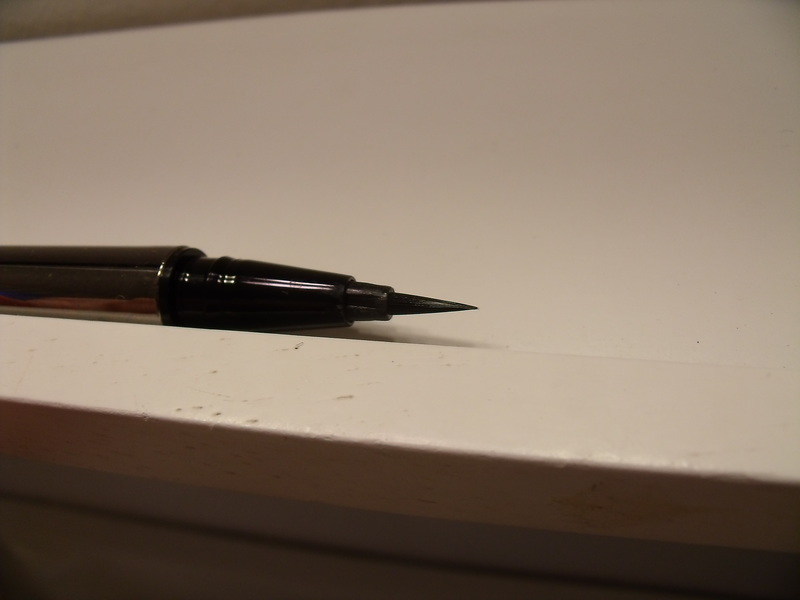 – A fine tip eye liner. 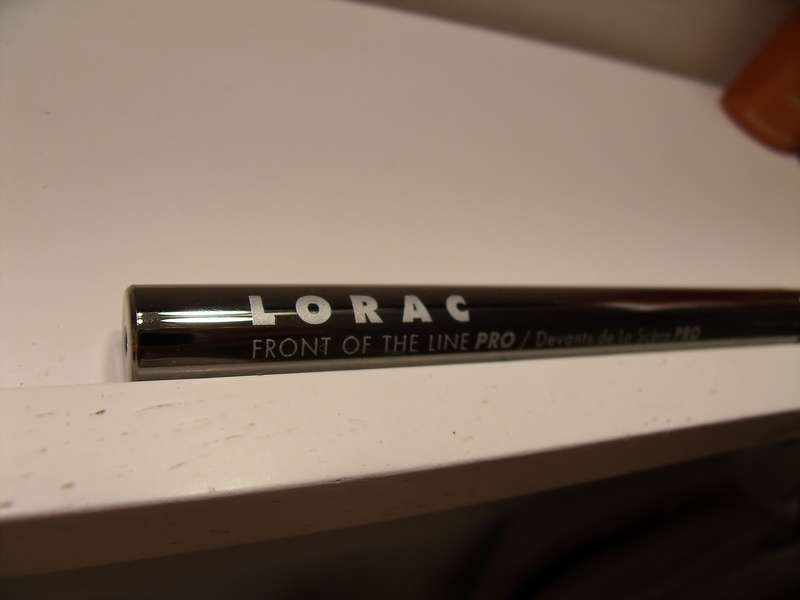 I like the Lorac “Front of the Line Pro” eye liner, $23. It stays on forever and comes out a really rich saturated color. The tip is so thin, it’s the easiest. 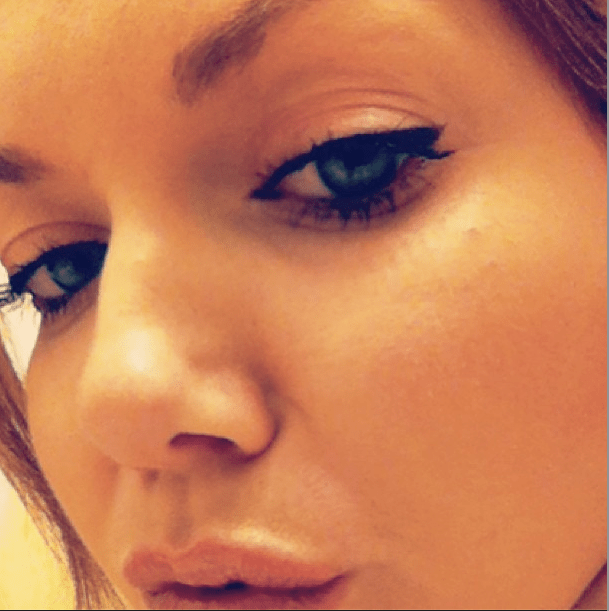 For a drugstore pick, I love Physician’s Formula Eye Booster eye liner, $10. Also a great fine tip, beautiful wear, conditions your lashes. The color isn’t as rich, so you might have to go over it one more time, and it wear off slightly faster than the Lorac. 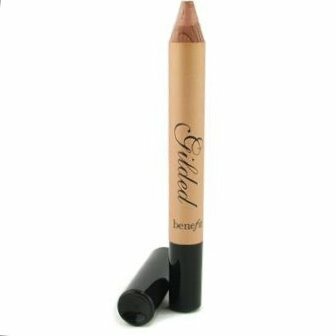 I like the Benefit Gilded pencil, because it’s so quick, but any gold shadow you have will do! 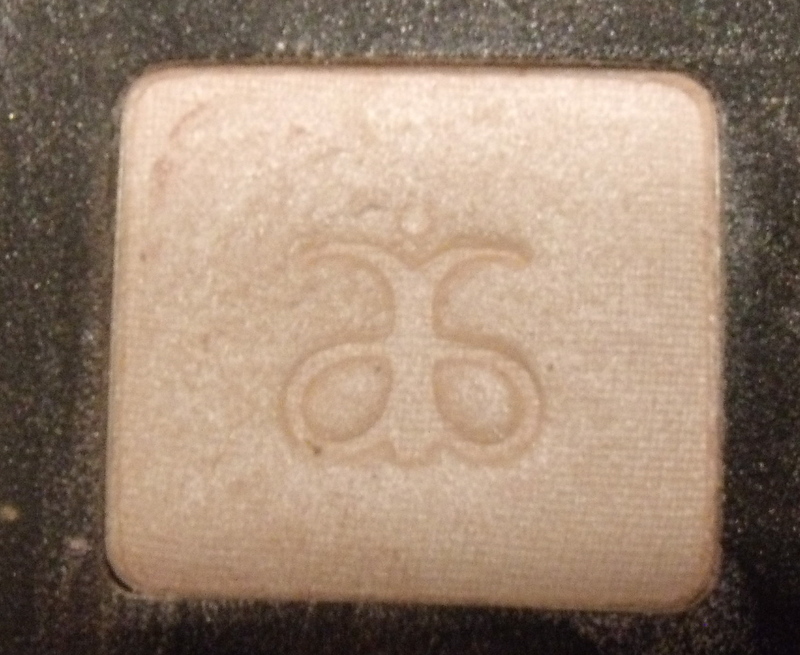 – A lighter shimmer cream or white shadow. Again, I like the Benefit High Brow pencil for how quick it is, but any light pinkish shadow with some shimmer will be perfect. – A lighter matte pink pencil or shadow. Surprise, surprise. 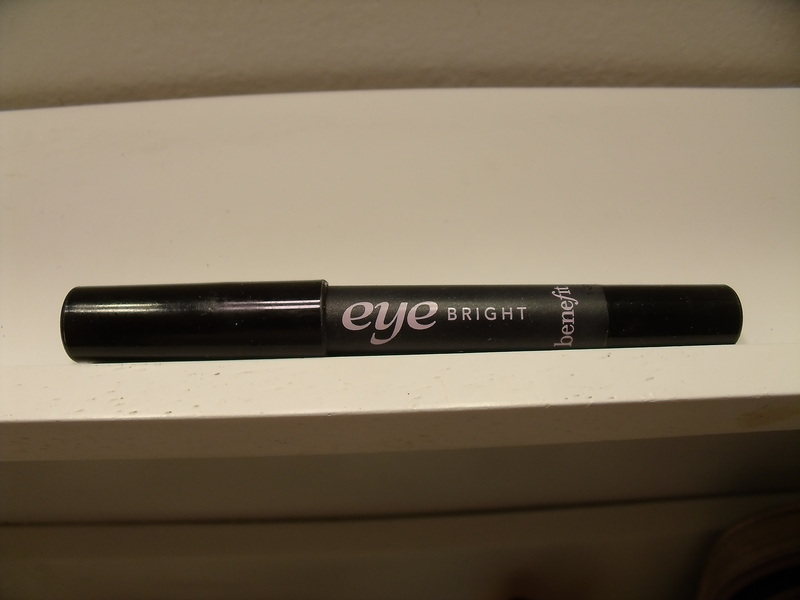 I use Benefit’s Eye Bright pencil. Quick, quick, quick. 1. 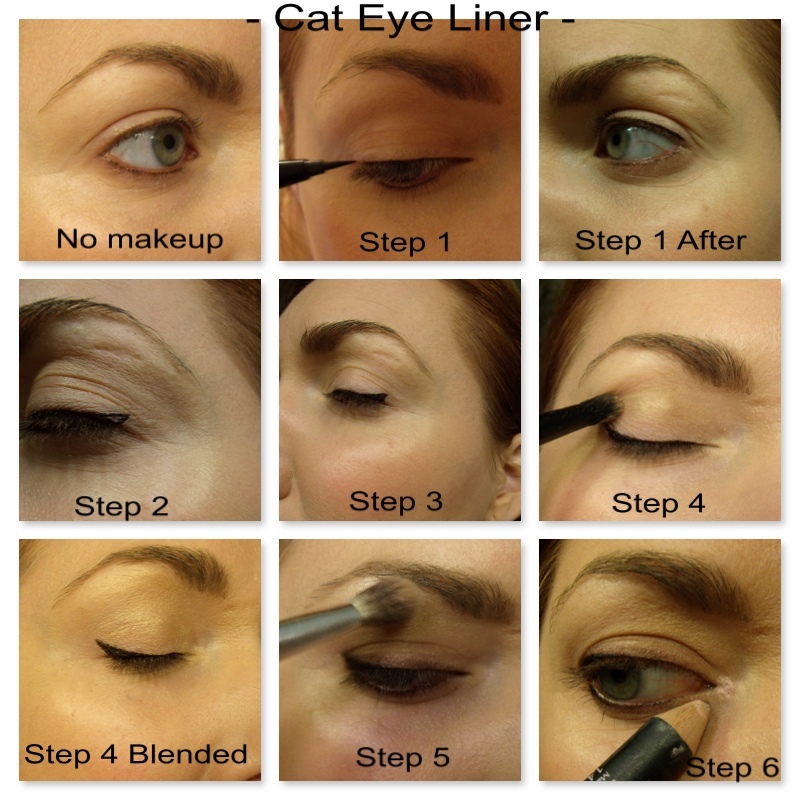 Start by drawing a thin line along your upper eyelid, as close to your lashes as possible. I go in and make mine thicker after, but start as thin as I can. 2. Draw a small triangle at the edge of your eye, connecting the bottom of the triangle to your lash line. 3. Go back over the original liner, making it slightly thicker and connecting it to the triangle, and fill in the triangle. 4. Add gold shadow to the crease of your eye. Blend well. 5. 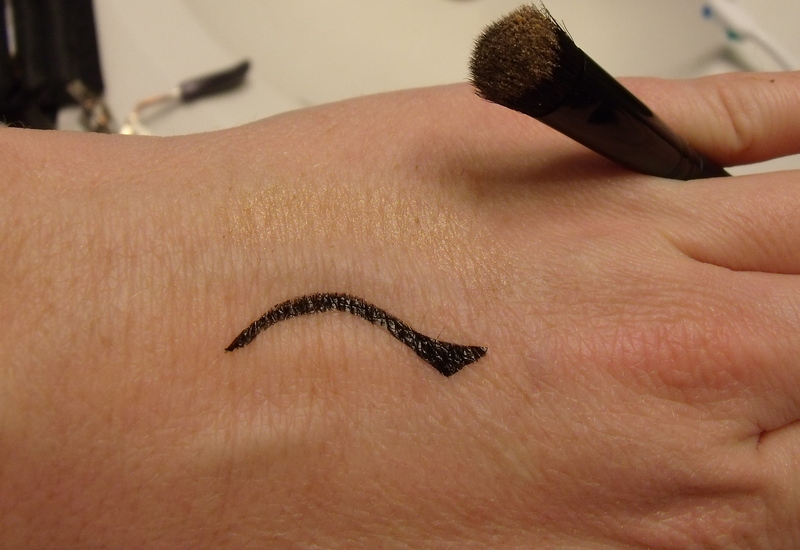 Add a thin line of the light shimmer shadow right under the arch of your eyebrow. 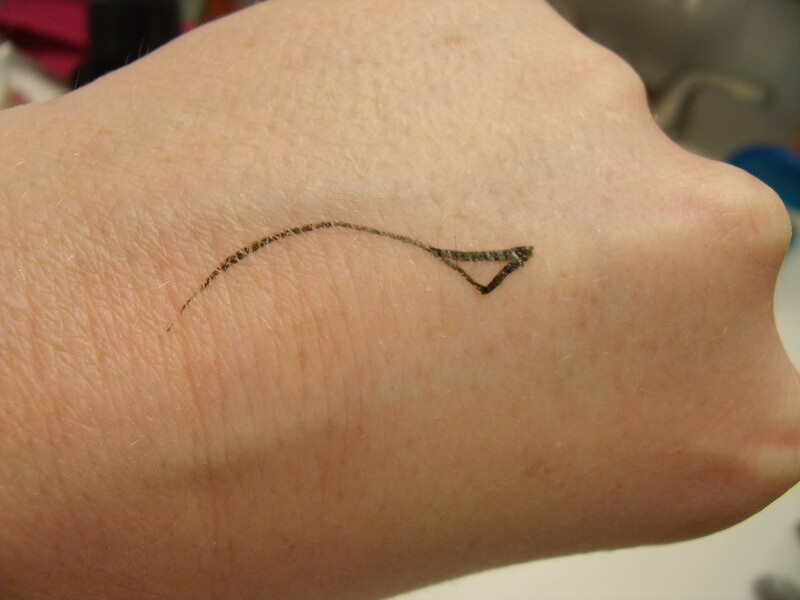 Blend into your skin until the line disappears and it just looks like your skin is shimmery there. 6. Add a dot of the matte light shadow or pencil to the inside of each eye. Blend well. I did this technique on my hand first to make it easier to follow along. Then I did it on my eye. I hope this helps! Thank you for reading and please “Like” us on Facebook and subscribe above to get all the latest beauty posts! !